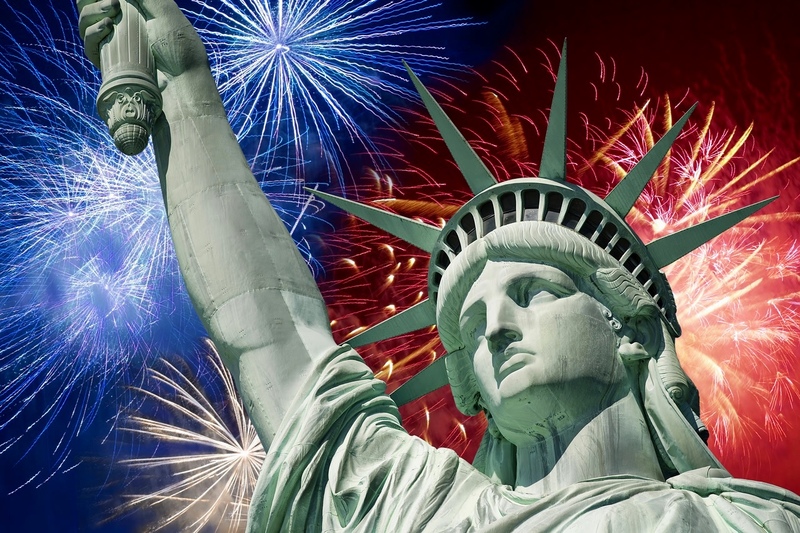 Today, the 4th of July, is Independence Day in the United States. We were a British colony, but in 1776 the Declaration of Independence was ratified and the United States of America declared themselves independent. After a war with Great Britain, and many discussions by the American leaders, our government was formed and the United States of America was an independent country. Of course, like all countries, we had difficulties, but we Americans are forever grateful to our founding fathers, our freedom, and our way of life. We introduce you to our newest family member, Independence Duck. On this day Americans, human and ducks, watch parades, attend fairs, have picnics, cook outside, visit the mountains, visit the beaches, go camping, and enjoy our families, our friends and our freedom. And when darkness arrives, there will be many magnificent fireworks displays. People across our country will be giving thanks for our way of life and celebrating our independence. 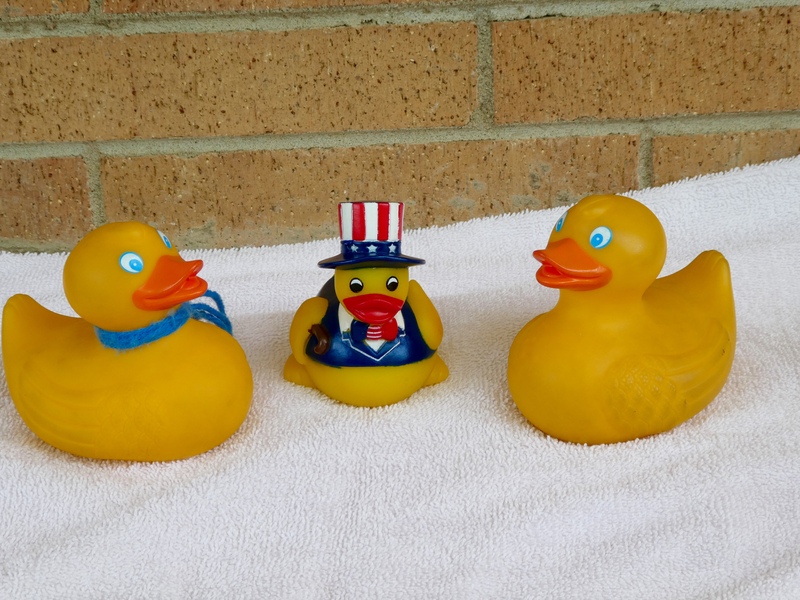 This entry was posted in Holidays, Uncategorized and tagged 4th of July, Colorado Traveling Ducks, Independence Day. Bookmark the permalink. Oh, I like Independence Duck…she (or he) is cute! We love Independence Duck also. Just had to add him to the duck family. Happy 4th to you and thanks for reading and commenting.